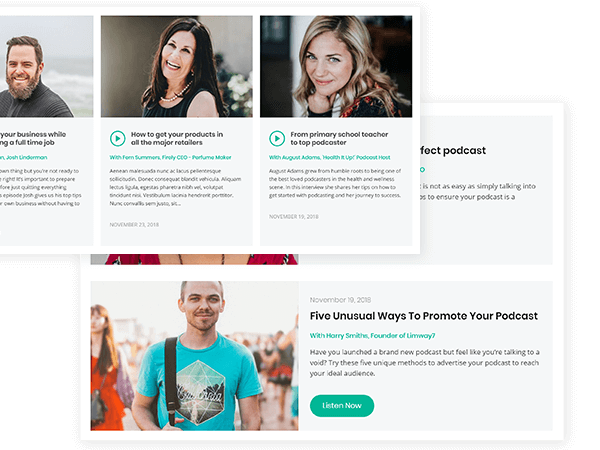 A modern, refined Podcast WordPress Theme crafted for podcasters to grow their audience online. 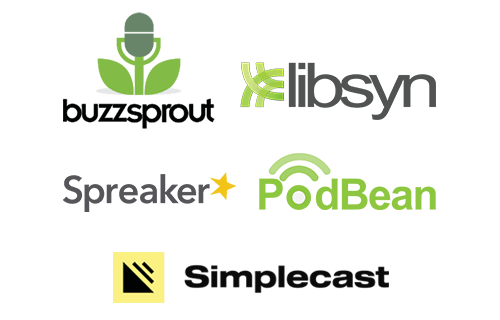 Perfect for podcasters who want to host their own podcast or embed their episodes from external platform and sell their own merchandise on their website as well. Fully customizable including the logo, fonts, colors, and layout without any coding knowledge required. Want the demo for your site? 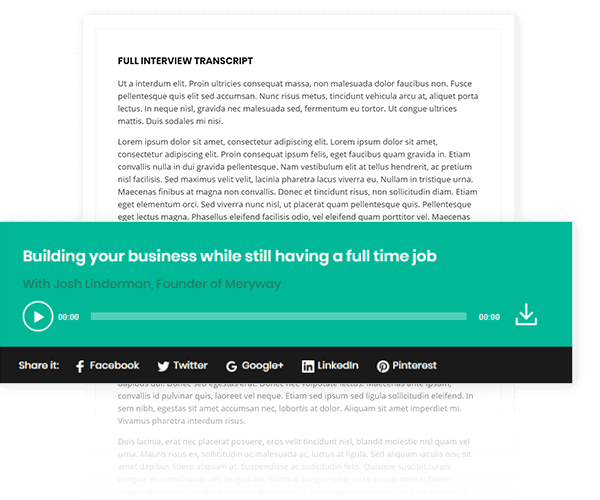 Podcast Master looks fantastic on desktop, laptop, tablets and phones. 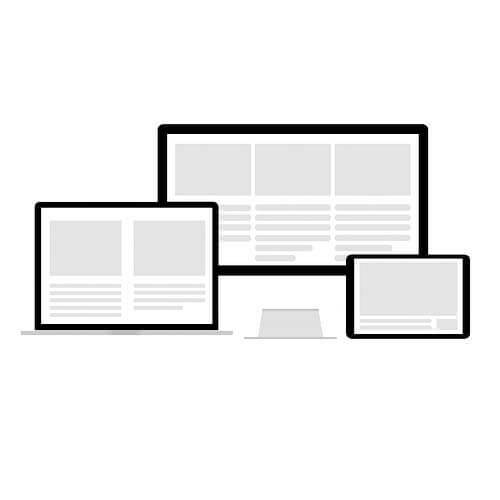 Customers can access your website whatever device they use. 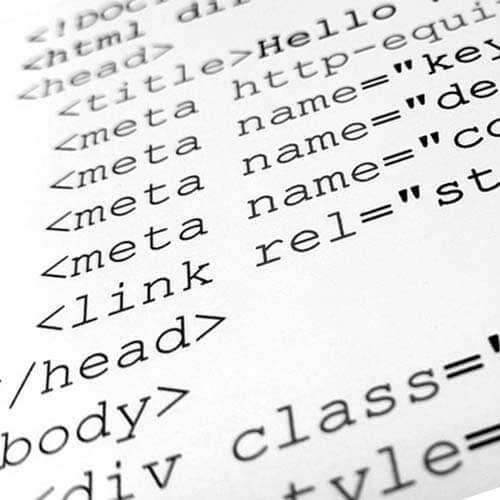 Our code is optimised to make your content easily scrallable help you optimise your ranking. The language files are packaged in the theme allowing you to transle your theme quickly and easily. Maintining and updating our themes is one of our top priority so your website stays fast & secure. It's my first purchased web theme and I think it's fabulous. I sent the author a question and received a perfect answer in less than 24 hours. Thank You. Fantastic customer support. Any questions I had were responded to the same day or next day. Every template tweak I requested worked great. I found many other themes may have one or the other, but not all the features I was looking for. 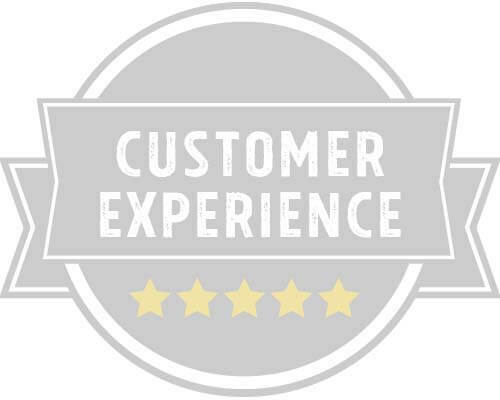 Launch & Sell customer service has been great in answering all of my newbie questions. Really efficient and spot on. My website looks better than I imagined it would. I was able to customize the colours and layout quite easily. I found it very easy to build my pages. The theme was easy to navigate and the templates made things much easier. Whenever I have got stuck and have not been able to figure things out on my own, the support from LaunchandSell has been golden for a newbie like me. They have patiently answered my questions and pointed me to right direction when I've been stuck. I can highly recommend the theme as well as LaunchandSell as provider! This was my first experience with themes and WordPress. The team was super helpful in answering all my questions and was always able to provide a solution! I have been over the top impressed with the customer support--top notch. The renewal of your license granting you access to support and updates is offered at a reduced rate of $49.50/year after the first year, saving you 50%. You can cancel the renewal at any time. An active license is not required for theme use. All transactions are handled by our secure payment providers: Paypal and Stripe. You'll be able to download the theme zip files to install on your site from your account. You need to have a website hosted with a WordPress install. you can download WordPress here. If you need help to setup Wordpress or Install the theme we offer starting packages. Contact us here to get more dtails. We've worked really hard to make our themes as user-friendly as possible so you can do it yourself even if you've never done that before. 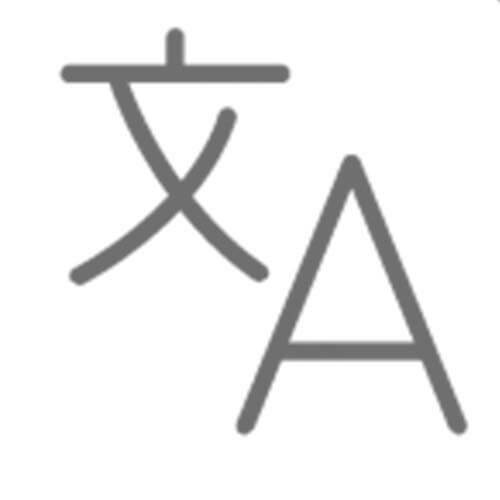 Plus we have a wonderful jargon-free knowledge base with 50+ articles. You'll find step-by-step instructions to teach you how to customize your site using the built-in style editor. There is a wonderful knowledge base with with step-by-step instructions to teach you how to customize your site using the built-in style editor. Plus you can always contact our support team if you don't see the answer to your questions in the knowledge base. We're happy to help you if you need a little extra support with the branding and design! Check out our design services for more info. No problem, your content will still be there you'll just have to restyle your pages using our page builder and settings panel. Does the theme work with WordPress.com? The license covers access to support and updates. An active license will ensure uninterrupted access to those benefits. Your license is valid for one year and can be renewed year by year with 50% off discount for any active license. No, it's not a subscription. Your theme will continue working on your site, even after your license expires. The license covers access to support and updates. The license renewal ensures you uninterrupted access to those benefits. Renewals are currently offered at 50% off for any active license. 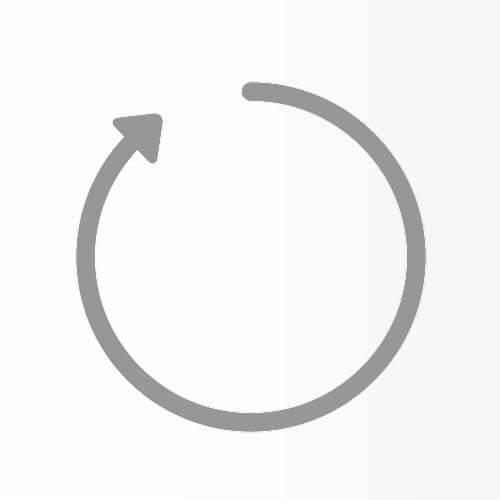 If you don't want to continue to receive an additional year of support and product updates, you can cancel the renewal in a click at anytime from your Launch & Sell account. We invite you to try the theme risk free with our amazing 30 day money back guarantee. Help! I still have questions! We're here to help. Feel free to contact us on our awesome support system.